Don’t know what we’re talking about? 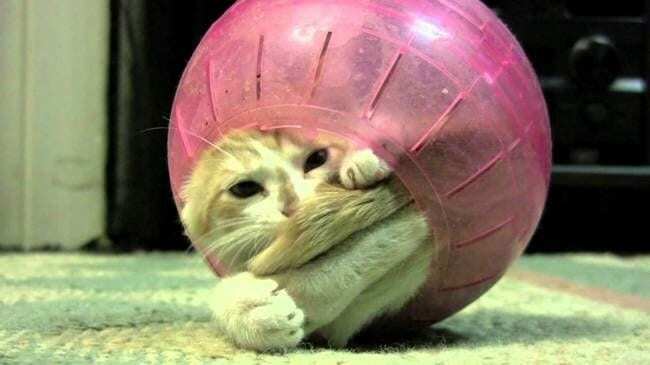 Just take a look at these funny cats below – you’ve gotta see all of them! We are not sure if this is cat is trying to hide. If they are, we can see you! Now, what to use to make my banana bread? If we hadn’t told you it was indeed a cat, you’d still be wondering. 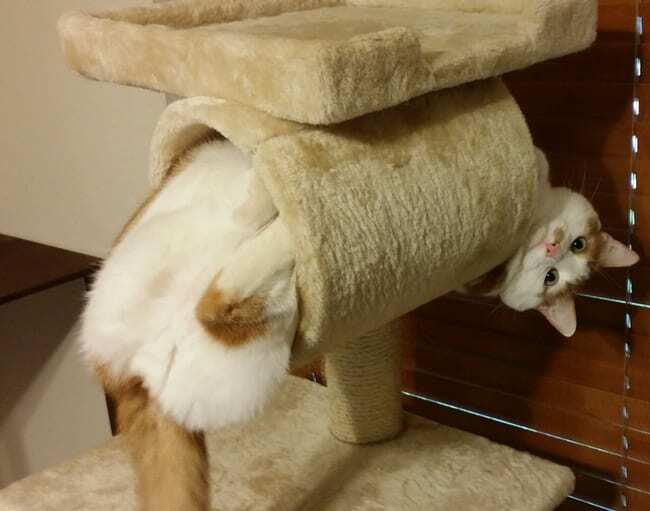 We don’t know how this kitty is comfortable like that – we certainly wouldn’t be! 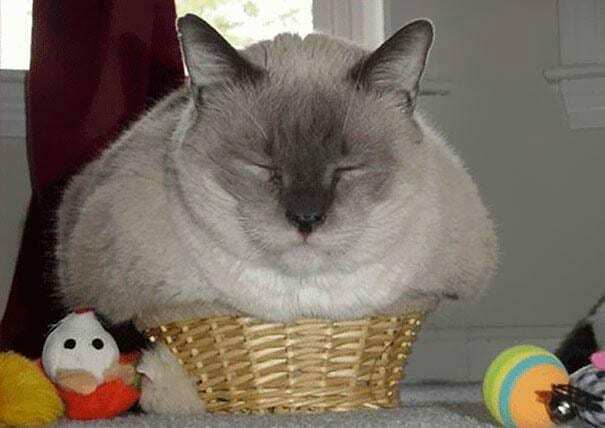 All curled up in that basket, she reminds us of the Easter Bunny – thankfully, a cute Easter Bunny, not these nightmare-inducing Easter Bunnies. Taking a nice little nap. Funny cats are everywhere. What a great hide and-seek spot! 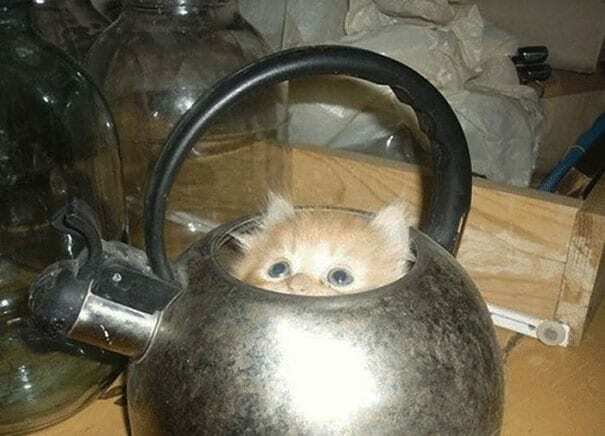 Although, it won’t be much longer before this little kitten is too big for that pot. 19.) 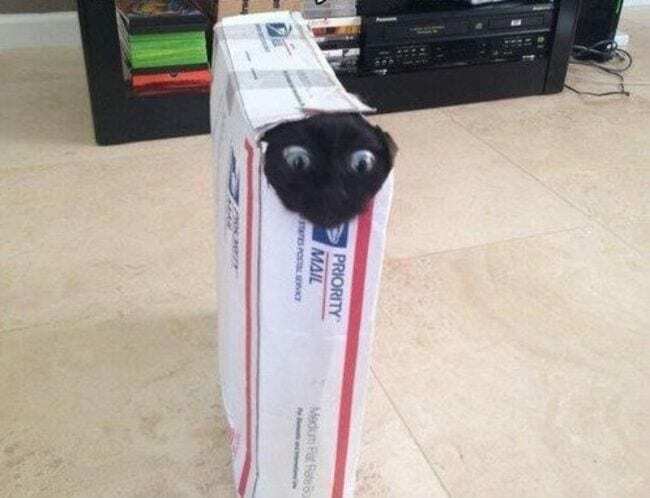 Can You See Me Meow? 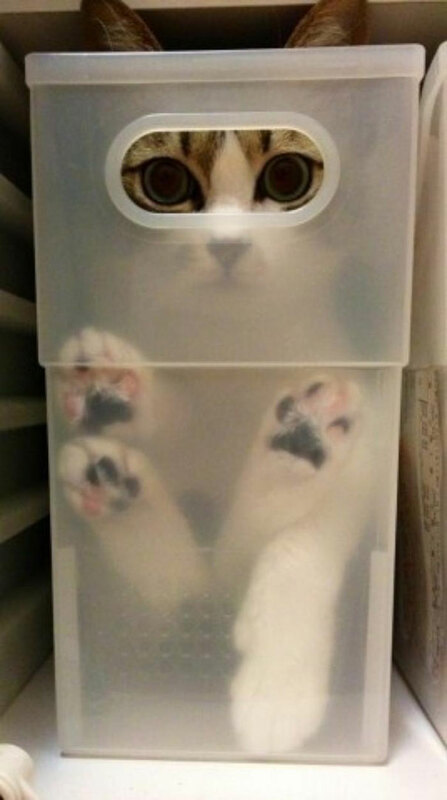 If only that box weren’t transparent, it would be the perfect hiding spot! She could stay in there all day just taking in the world around her. 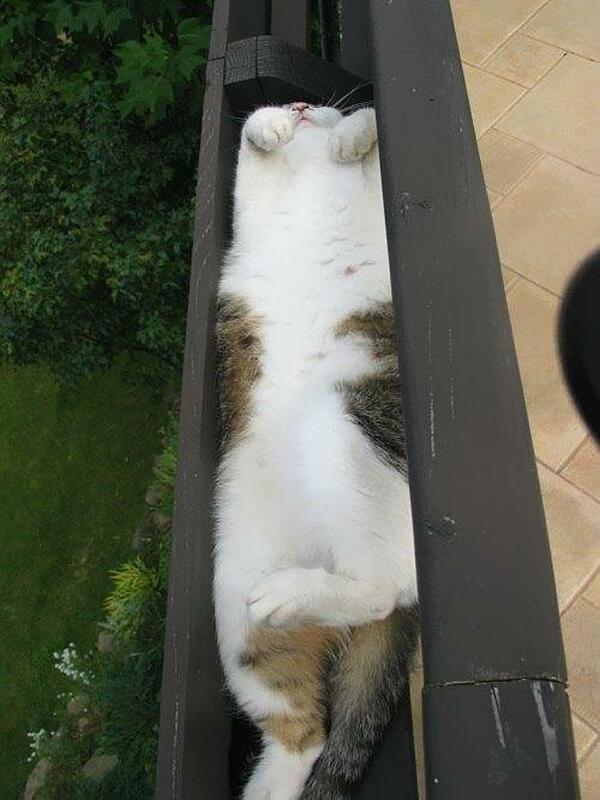 We don’t blame this cool cat for getting cozy in the gutter – it’s a perfect size and a perfect place to catch some rays! No need to clean out the leaves now. Or in this case, the milk. Even if you don’t think you can do it, persevere! While that didn’t make our list of inspirational quotes, perhaps it should have. 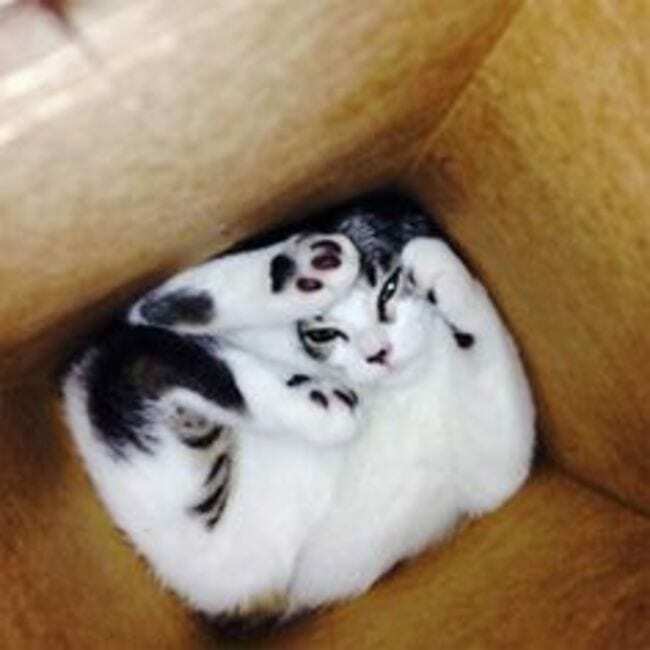 We’re confused: Is she comfy in there or stuck? Whatever the case, it makes for one great pic. 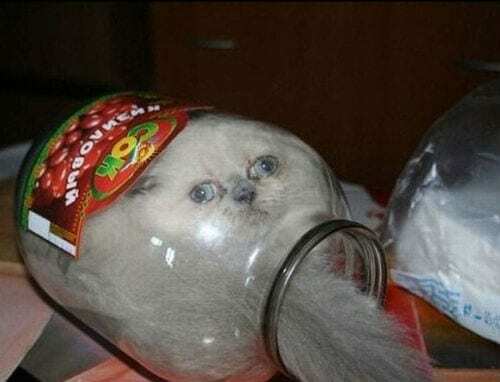 Funny cats in jars, bottles or other glass vessels are one of our favorite things. Everyone loves a good GWP (gift with purchase), especially when it’s as cute and cuddly-looking this one. How to get out of this one? 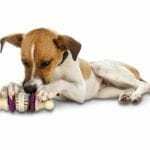 We just hope she didn’t eat the hamster before stealing its toy! 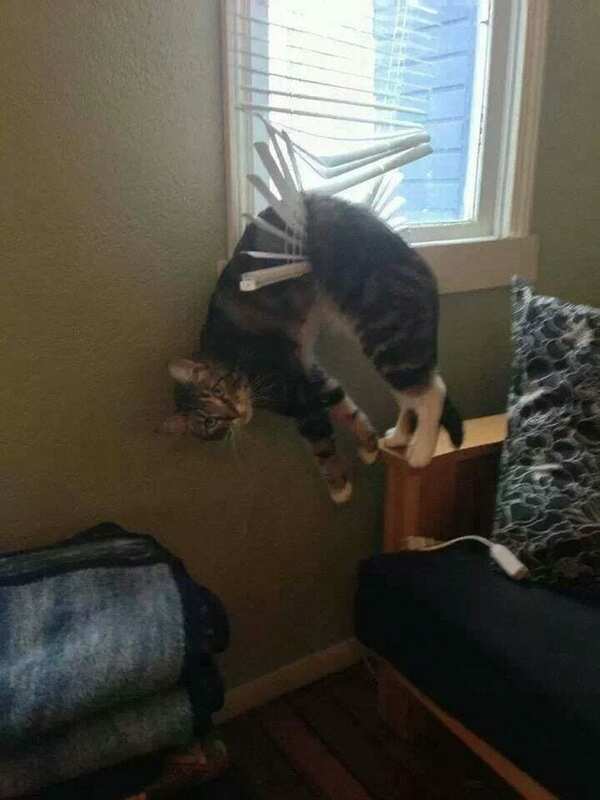 Apparently, dogs aren’t the only ones who get stuck in blinds – it happens to funny cats as well! Check out No. 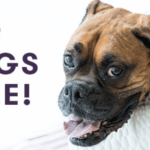 7 on our list of 10 Pups Who Had Mondays Worse Than Yours to see a pup in the exact same spot. 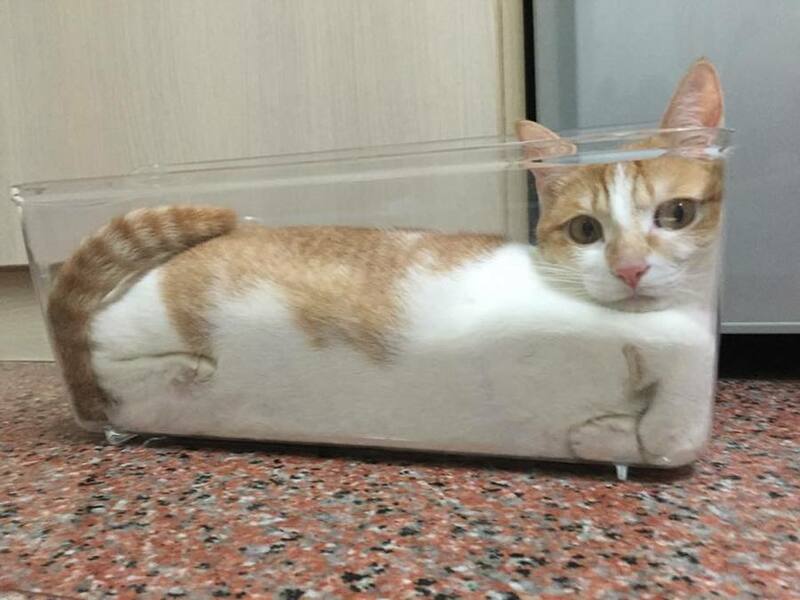 More funny cats in glass vessels! We can’t get enough. This is another of those “how in the world did you get in there? !” situations. We don’t blame this silly kitty for looking grumpy. That position does not look comfortable. Is that a comfortable spot to sit? 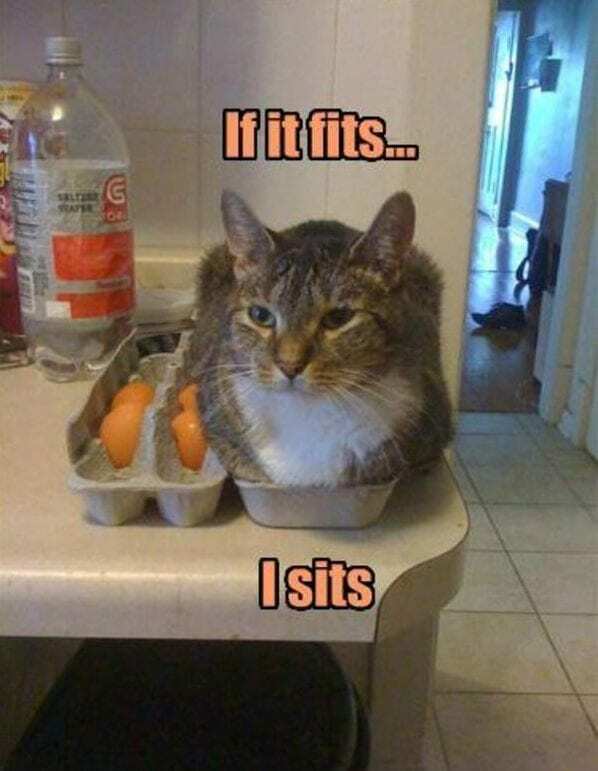 This cat sure thinks so! 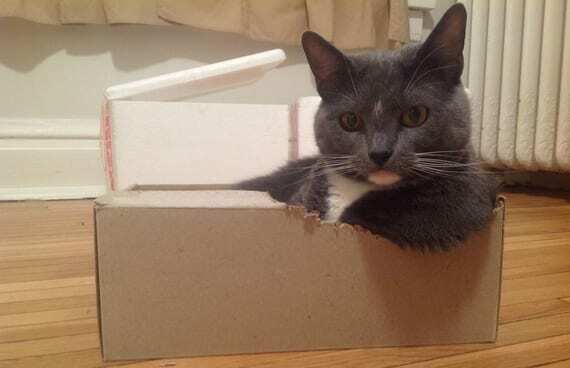 This cat created his own armrest. What a genius. 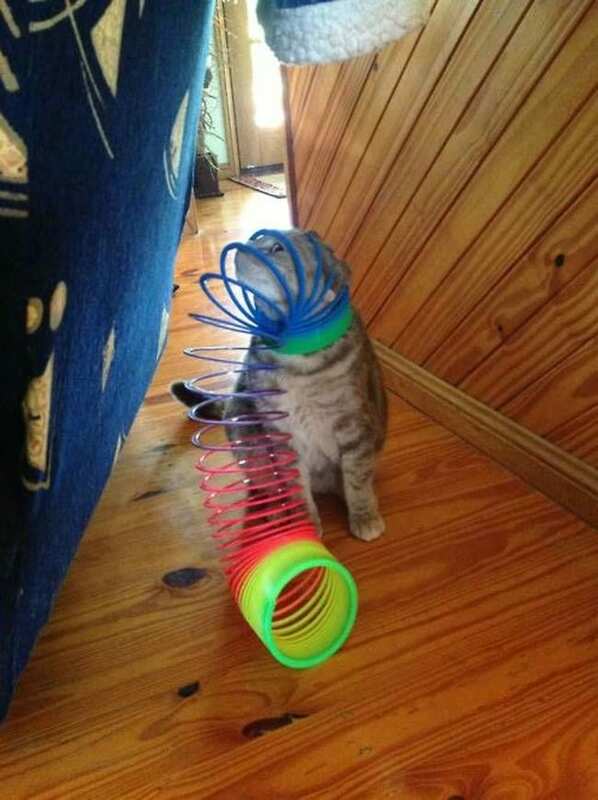 Any child of the ’80s and ’90s had at least one Slinky and knows the joy that comes in playing with them, as well as the annoying tangles that can erupt! 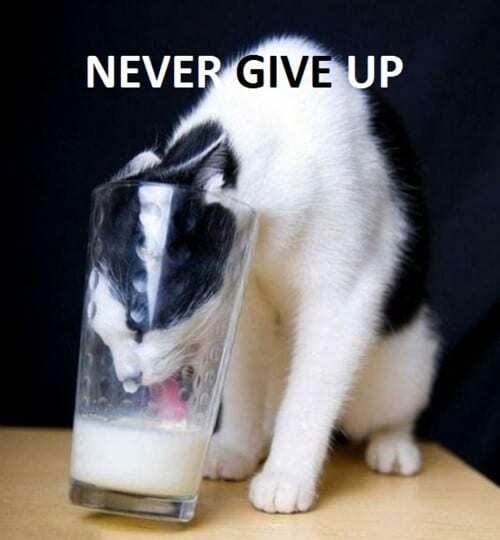 Looks like this cat learned the hard way. 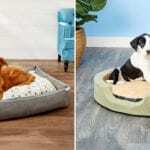 Sorry, cat – you’re not blaming the dog for getting into the trash this time. 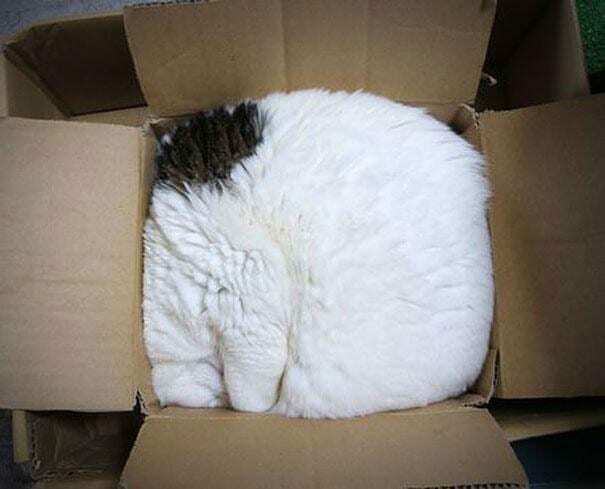 It does look kinda cozy in there. Perhaps he was just looking for quarters? 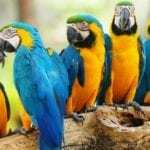 We hope they overnighted her! 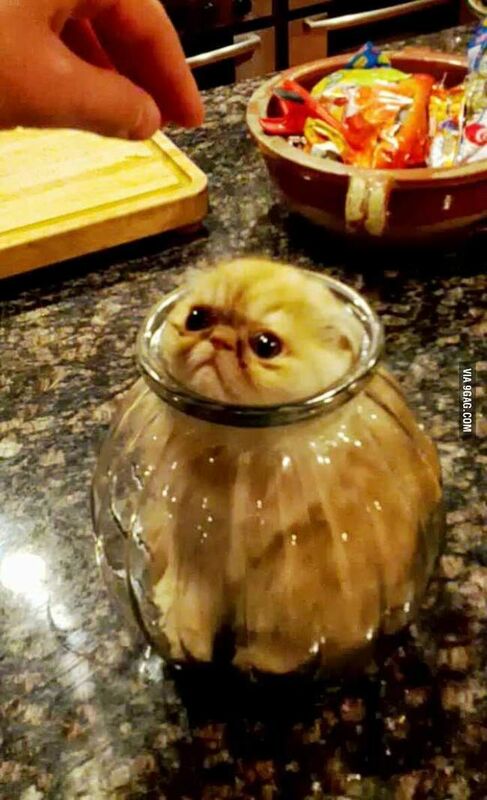 This funny cat doesn’t look too pleased to be in there. At least it’s only 14.95 to ship anywhere. 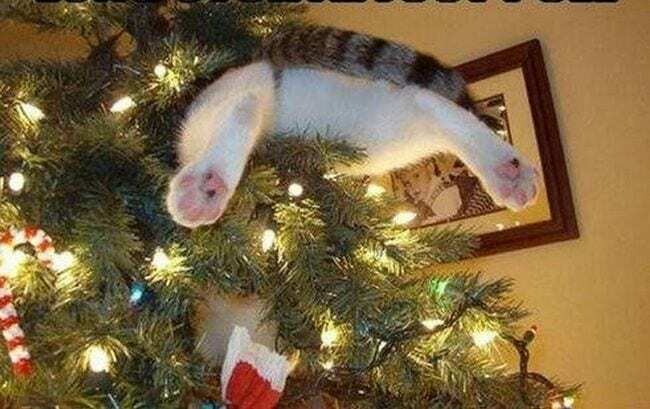 If you’ve ever been around a cat at Christmas, you know how much they love tinsel and other sparkly ornaments. Whether this cat was looking for a squirrel in the tree and trying to get at something glittery, we’ll never know; but it makes for one fun photo. 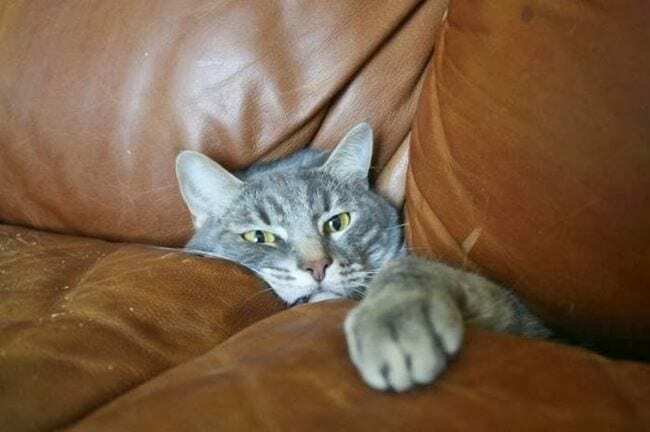 Eeek – this looks like a tough position to get out of! 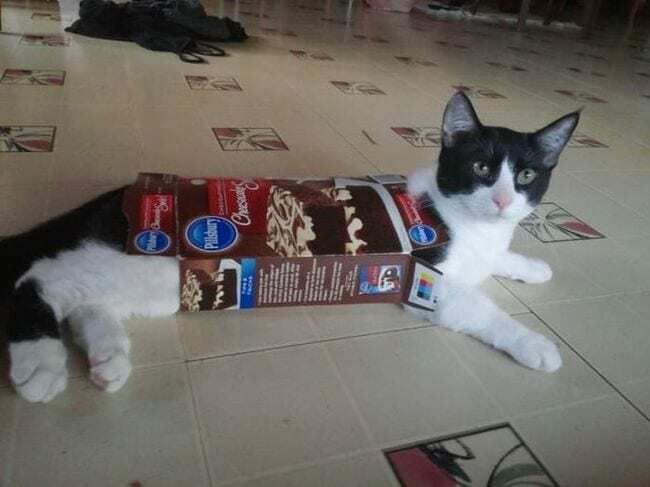 The kitty doesn’t look too miserable, though; perhaps he’s comfy in there? Seriously, why do cats find these small spaces so alluring? They give us claustrophobia just looking at them! 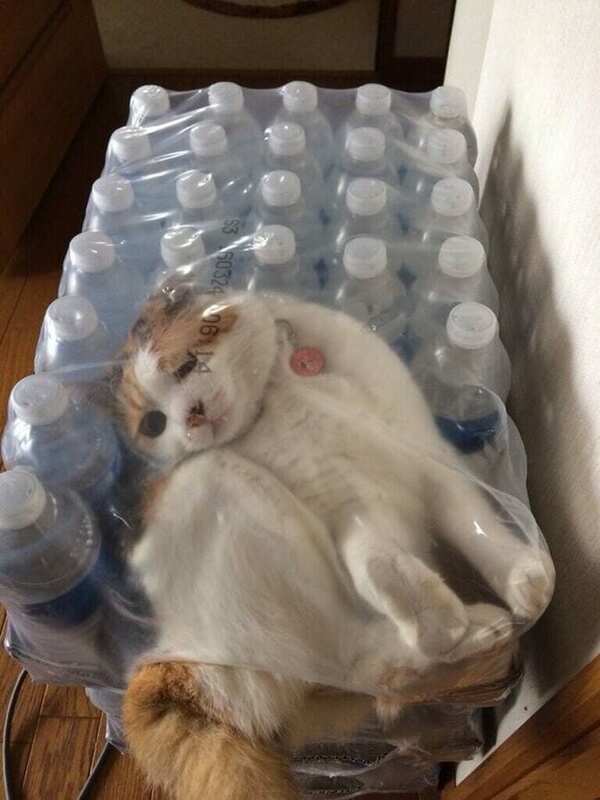 Now, how is this cat going to get out? We’ve heard of downward dog and cat-cow, but an actual cat in yoga’s uber-relaxing shavasana pose? Get out of town! 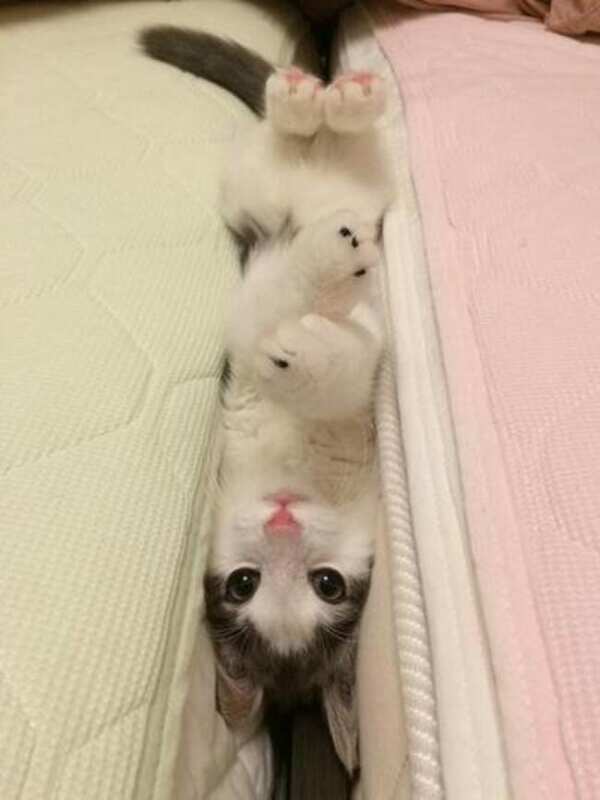 We hope this funny cat is practicing some yoga for a better night’s sleep and isn’t actually stuck and freaking out, but, knowing cats, our money is on the latter. 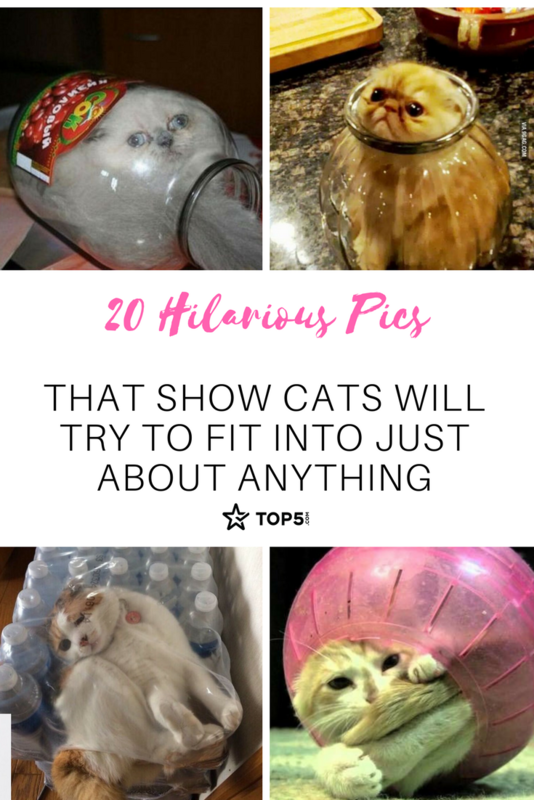 Which funny cat pic gave you the biggest giggle? Spill the tea in the comments! 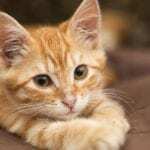 Want more funny felines? 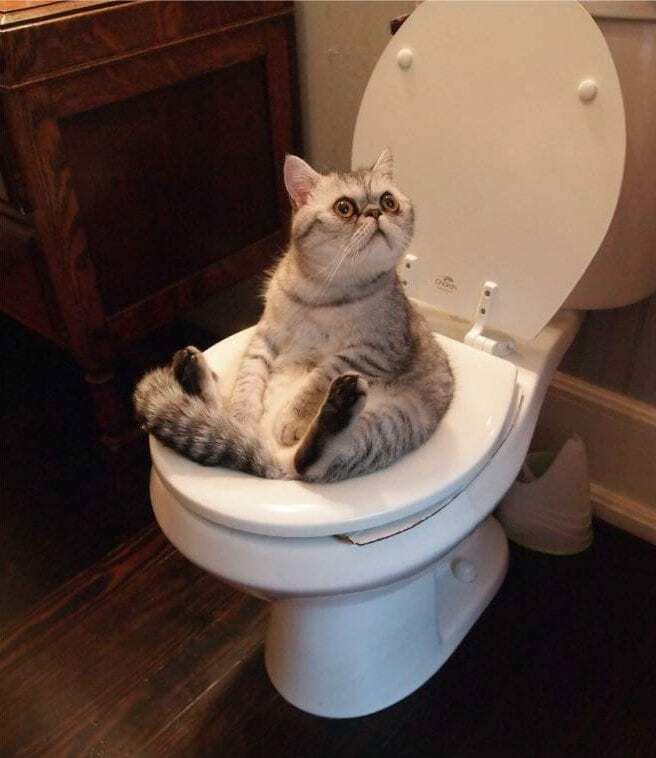 Click “Next Story” for some funny cats that were publicly shamed by their owners!